Climate change - greatest long term threat that could destroy 30% of their habitat. 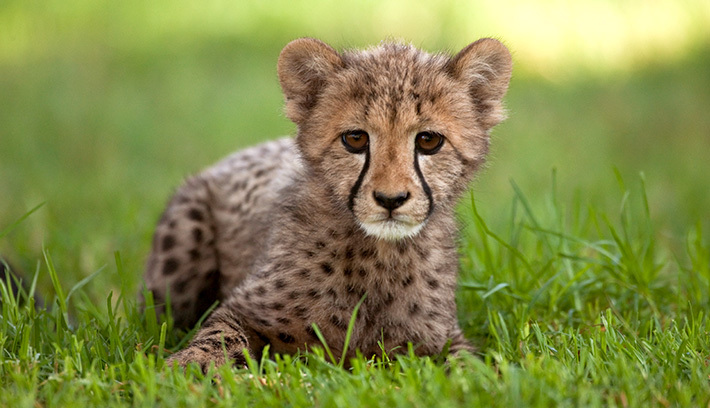 Local communities - The cheetah’s habitat is now only 25% of its former size. killed by farmers - Over 90 percent of cheetahs live outside protected management areas, meaning that they live alongside human communities. Human settlement is their range - The sleek cheetah has many adaptations that help make it the world’s fastest land animal. Created by © Victoria H.